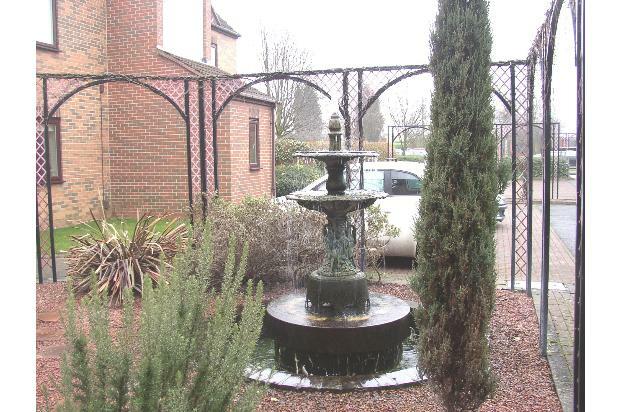 IDEAL FOR PROFESSIONALS Well presented, one bedroom ground floor apartment with balcony & communal gardens & off st. parking. 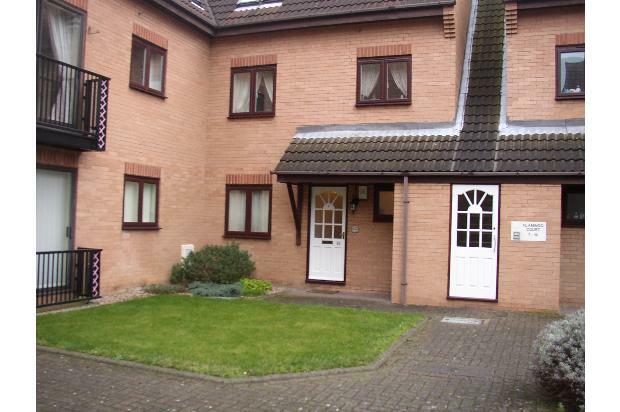 Walking distance to the City Centre and well located for QMC. 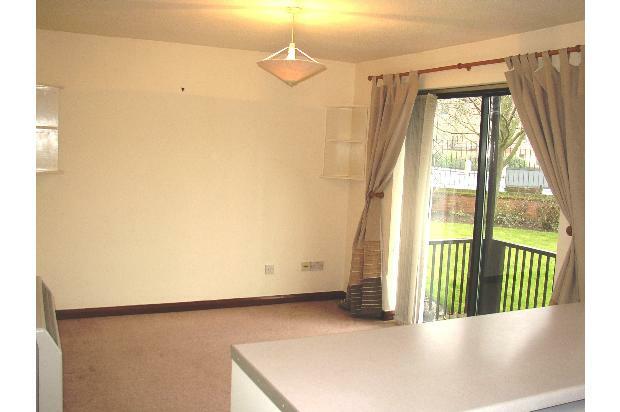 Set in the sought-after area of Castle Marina with restaurants and shops only minutes away. 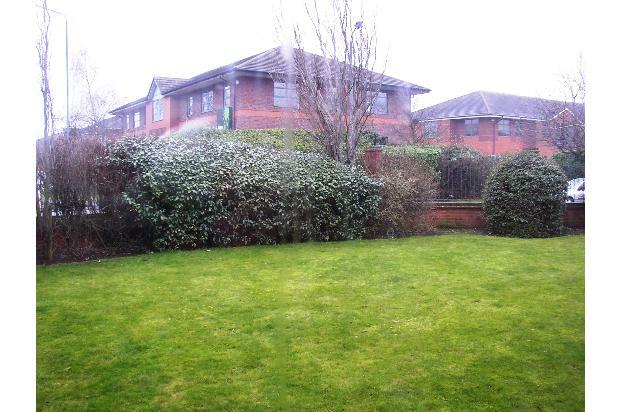 This well- presented one bed ground floor apartment with off street parking, balcony & communal gardens is ideal for professionals. 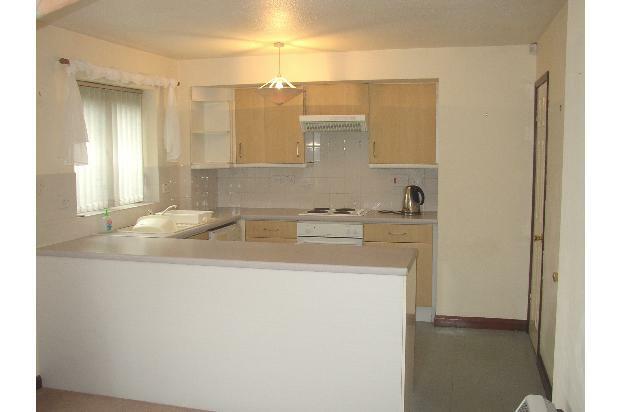 It is within walking distance of the City Centre and well located for QMC. Set in the sought-after area of Castle Marina with restaurants and shops only minutes away. 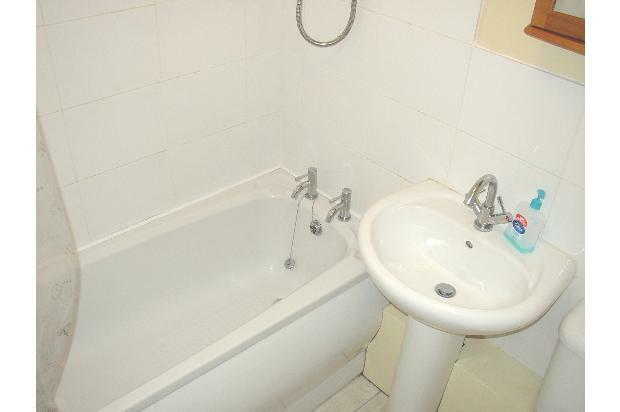 •Three piece white bathroom suite with bath and shower over bath. 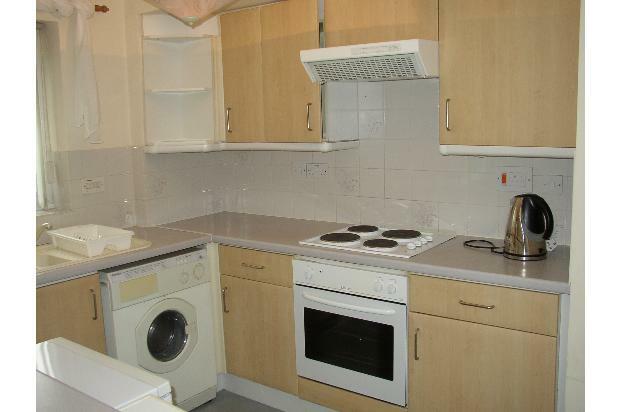 •Open plan kitchen with fitted units, white goods & useful broom cupboard. •Double glazed with electric storage heaters.